Shirley Robertson’s experience in the field of broadcasting sailing is unparalleled. She has presented over one hundred and fifty Editions of CNN’s flagship monthly sports programme ‘CNN Mainsail’, the most watched sailing programme on the planet. 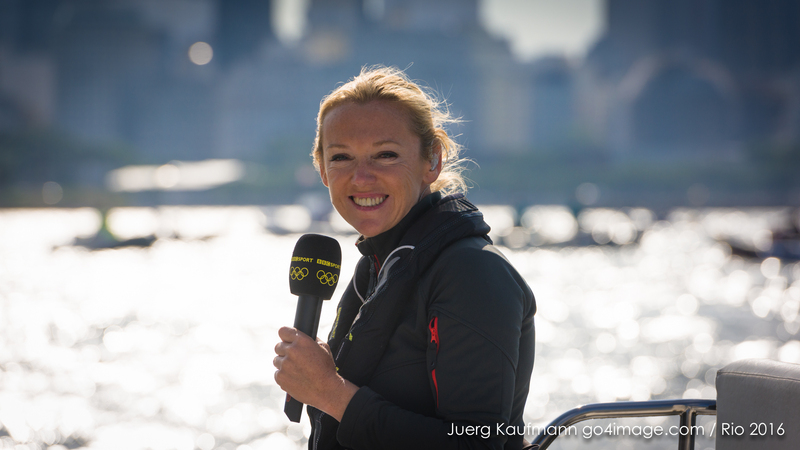 She has presented live from the race courses of three Olympic Games for the BBC and was the face of BTSport’s live on water coverage from the spectacular 35th Americas Cup in Bermuda. She is currently involved in the ground breaking new SailGP Series, helping bring the action and drama of the world’s fastest race boats to screens all around the world. With an in-depth technical knowledge of sailing born from a successful competitive career, Shirley’s insightful editorial and passion for the sport combine with an on screen empathy and the love of a good story to create a sympathetic yet authoritative style. From live sports news broadcasting to live sports coverage, features documentary television to in-depth interviews, Shirley’s broadcasting career has seen her working from locations around the world for of over a decade.